Looking to build your new dream home? Are you a builder looking for a perfect lot(s)? Look no further! 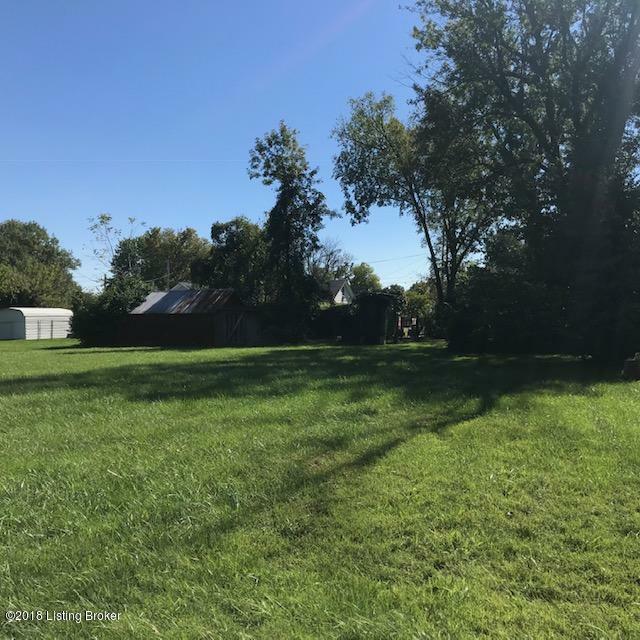 This nice flat lot is conveniently located off Bardstown Road in Fern Creek in a quiet established area with lots of mature trees. 9120 Kentucky Ave appears to be a double lot with address 9122 available for other lot. Agent/Seller is providing information at the best of their ability; it is buyer/buyer agent responsibility to verify all information to their satisfaction. See attached survey (9-2018) and water company sewer tap information under documents. Also available: Three lots on Jefferson Ave with sewer taps located behind Kentucky Ave. Appears 9111 Jefferson Ave can be divided if desired.